Member of the Month Poll - We have a winner! Hey, everyone! Please take a moment to make your selection for March's Member of the Month. Voting will last for 3 days from the time of this post. Aww man..a Philadelphia Eagle fan....Sigh,...LOL...just kiddin' Cat 5!!! Thank you for the nomination all. That is pretty great! Wow, thanks for the nomination! Tireman4 wrote: Aww man..a Philadelphia Eagle fan....Sigh,...LOL...just kiddin' Cat 5!!! Pretty close right now...but that will change I'm sure. Another great list of nominees! Well mostly everyone was better then the cowboys this year...LOL!!!! 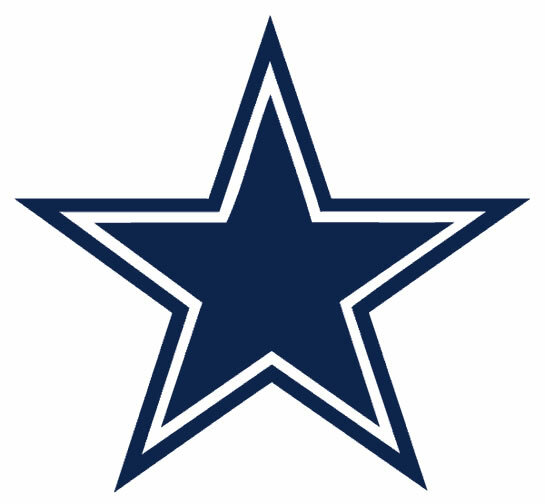 StormingB81 wrote: Well mostly everyone was better then the cowboys this year...LOL!!!! lol it will be fun at the top this year! You've been a great addition to Storm2k! Thank you that vote, I am glad storm2k is here to allow me to geek out and talk with other people who geek out as just as much as me! Great Stuff and Great People. Congrats Rob - well deserved. I really enjoy the videos and love the addition of quakes and radiation monitoring. Last edited by GCANE on Mon Apr 18, 2011 2:14 pm, edited 1 time in total. Re: Member of the Month Poll - We have a winner! Recommendation for April: NO MOTY, tornado victims should take that. I'm not sure about that, I understand that it has been a heart breaking event but there are deadly natural disasters every month maybe not in the US but in other parts of the world, should the victims of the Japan earthquakes take the March MOMT title? I don't think so. If the moderators think that this post is inappropriate you can erase it, it's not my inention to sound like that, my best wishes are with the victims but I think that we can give support to the victims in other ways.